Spendelove Private Hospital will coordinate your transfer from home, facility or hospital. 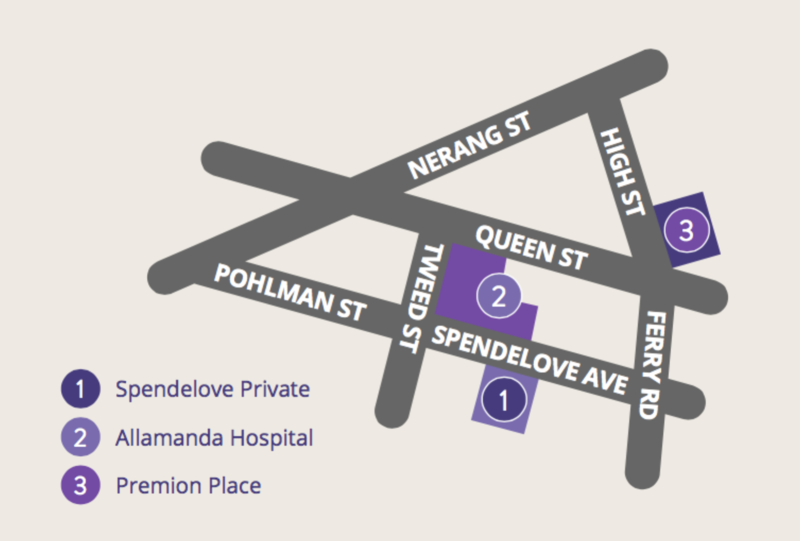 If you are coming to Spendelove Private Hospital from another hospital, please ensure your date of surgery and expected time of discharge is made known to the Admissions team at Spendelove Private Hospital. Our administrative team will directly communicate with you and the hospital/facility (if applicable) to coordinate your transfer to Spendelove Private Hospital. Even if transferring from another hospital, your stay with us is fully covered by all private health funds or DVA. If this is contrary to what you are told by another hospital or health fund please contact us immediately.